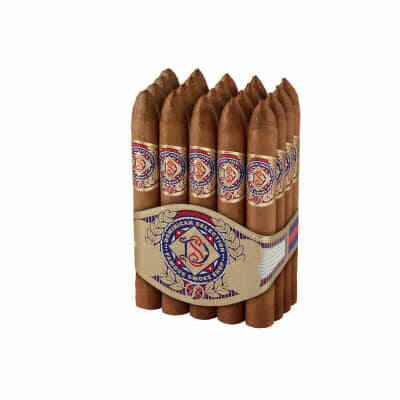 Occidental Reserve Gigante cigars are top-quality, super-sized cigars made by renowned master blender, Henke Kelner with rich-tasting, vintage Dominican long-filler tobaccos surrounded by a golden, 1998 U.S. Connecticut wrapper. The smoke is sweet, mild, and very aromatic. Worth twice the price! 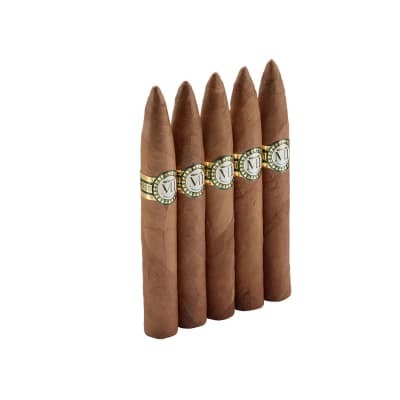 I "won" a 10-pack of these on CigarAuctioneer when I was the only bidder, so I didn't have the highest of expectations when I lit my first one up. Boy, was I surprised! 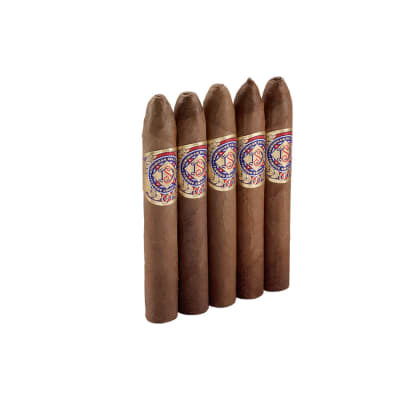 Smooth and creamy with just the right touch of sweetness-very enjoyable to smoke. It has piqued my interest in trying more of this line. 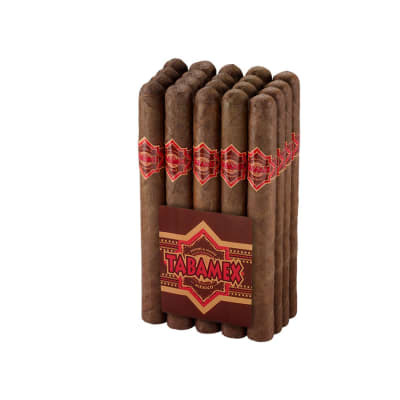 This cigar far exceeded my wildest expections, As far as expensive it is not and well worth the price, Once again I am very well pleased with the taste as compared to the all to pricey cigars twice the price. Just try a bundle and you will be very very surprised. I initially ordered only one of these thinking that it would be something weak and thin tasting, BOY WAS I WRONG!! 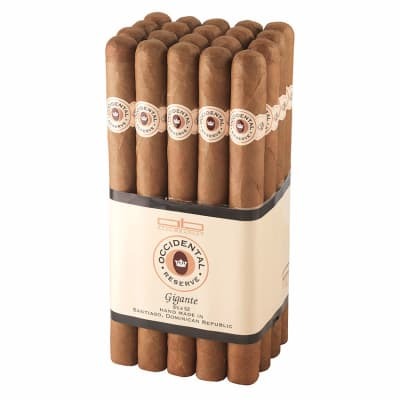 These are smooth, mild bodies, tasteful cigars. They are appropriate for any time of the day. They pair well with just about anything to. YOU SIMPLY MUST BUY A BUNDLE AND TRY THEM OUT YOU WILL NOT BE DISAPPOINTED! !